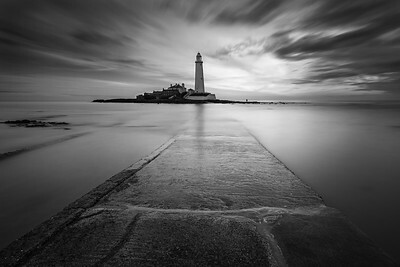 Images from the wild and rugged coastline of Northumberland. 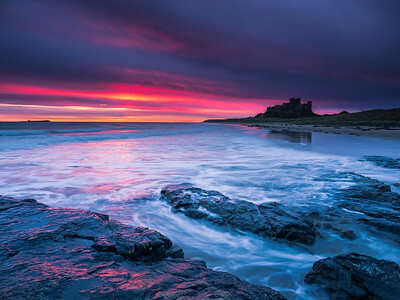 A firey sunrise over Bamburgh castle and the Harkness Rocks. Firery sunrise over Milecastle 39 on Hadrian's Wall. A lone twisted tree on a foggy mornig in Northumberland. 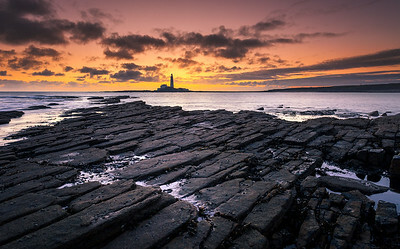 A stormy sunrise over Bamburgh castle and seaweed on the Harkness Rocks. A misty Autumn morning over Cuddy's Crags on Hadrians Wall. 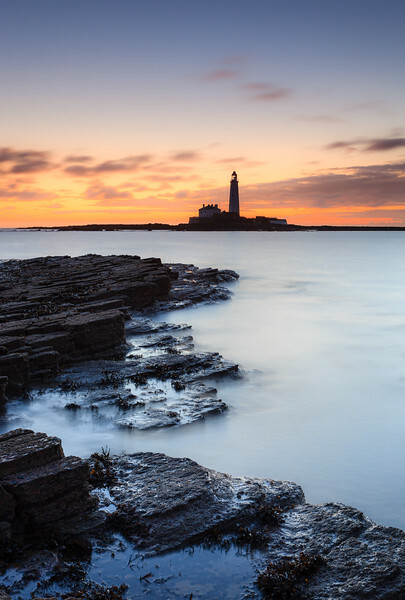 Black rocks and St Mary's Lighthouse near Whitley Bay in Northumberland. Large black egg shapred rocks at Embleton Bay with Dunstanburgh castle in the background. Light shing through trees at dawn on a foggy Autumn morning near Hadrian's Wall. Cloud Inversion over Hadrian's Wall as it runs cross the top of the Whin Sill near Hotbank Crags. 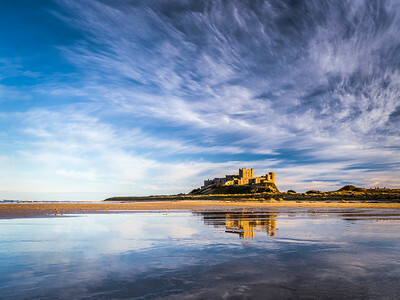 Bamburgh castle reflecting in the wet sand. 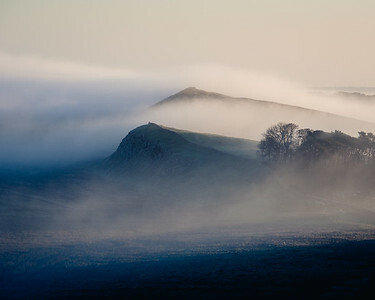 Mist rising over Hadrian's Wall as it runs cross the top of the Whin Sill.